Have you experienced being both happy and lonely at the same time? Were you in a position where you felt so strong yet so weak? For this week's episode, I will explore the "both/and" of things. The thin line that sets the boundary of things that seem contrasting yet complementing at the same time. How we can be both human and divine. How we can be both content and have desires. How we experience both joy and sorrow. 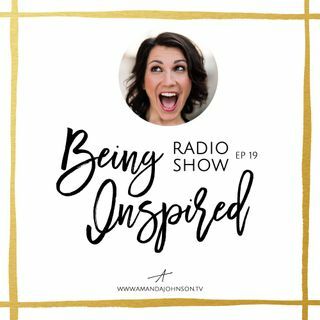 Join me on this wonderful episode and let's both discover ... See More the "both/and" of things!